Any product sold as organic within the EU has to carry the little green leaf logo plus the number of a certification body. This is a simple shortcut to find food you can trust because it means that the item has met the EU organic standards of production, manufacture and labelling. These standards cover all organic items sold in the EU, whether they originate from within or outside the EU. The main aim of the little green leaf logo is to make organic products easier to find. A network of certification bodies in each country make sure that products meet the EU standards. In some cases, the certification body may ask that a product also carries their own certification mark. 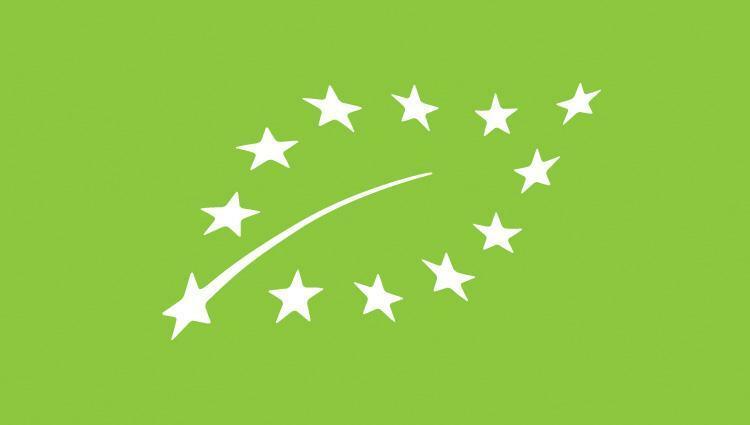 This means that throughout Europe you may see different symbols, but all products sold as organic in the EU will feature the little green leaf logo. One area not covered under EU organic legislation is cosmetics, so you won't find the organic green leaf logo on these products at the moment. Standards for organic cosmetics are currently being put forward for inclusion in the regulations but it may be some time before these are finalised. In the meantime, if you are buying cosmetics, look for a symbol on the pack from a recognised organic certifier such as the Soil Association or Organic Farmers and Growers (OF&G). You can read more about the Soil Association's approach to organic beauty and wellbeing products, here.